With imagery found in the mystic atmosphere of oasis and desert paradises, the Mirage series turns objects into abstract shapes and beautiful forms. This jacquard-woven rug is made of cotton and adorned with fringes at the ends. 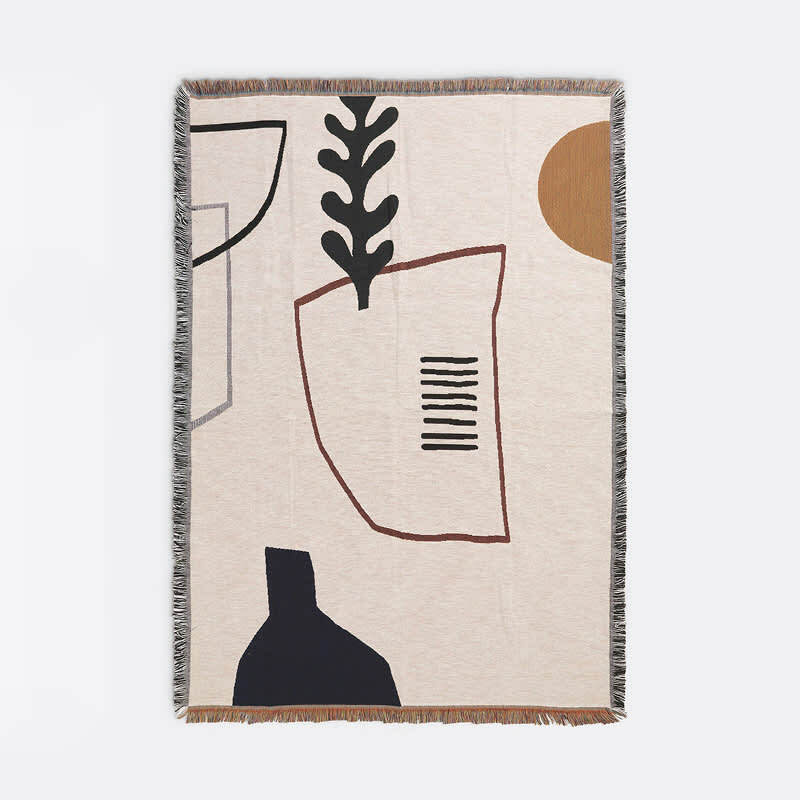 By Ferm Living. SMUG in London, United Kingdom. The boutique is currently on holiday until Apr 29, 2019.